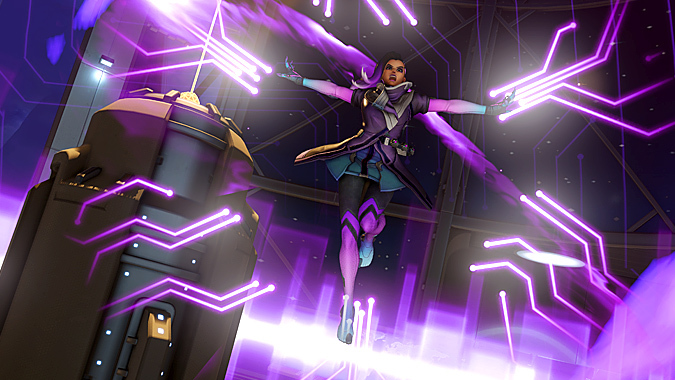 Blizzard isn't messing around anymore when it comes to cheaters, especially in South Korea, where cheating in games can be a criminal offense. Breakfast Topic: Why even cheat? 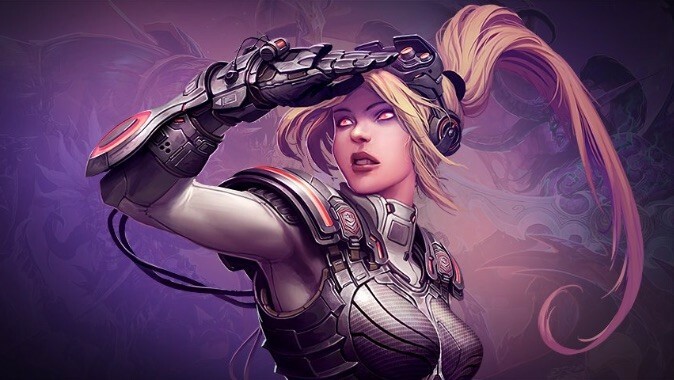 Last night Blizzard announced that another team of Heroes of the Storm players were disqualified from the Heroes of the Dorm tournament because they were caught account sharing.